South Korea's state radio agency has approved Google's artificial-intelligence (AI) speakers, paving the way for the speakers to be released as early as the first half of this year, industry sources said Sunday. 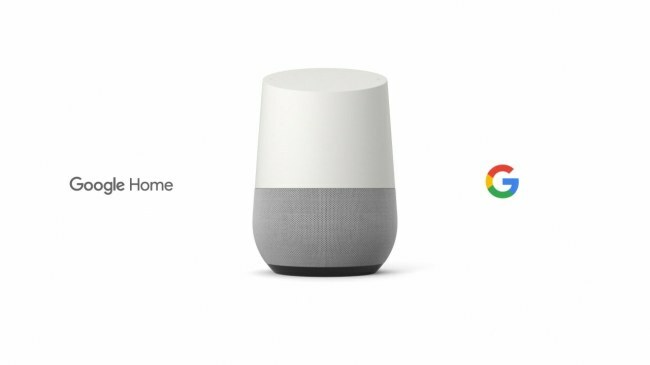 The National Radio Research Agency approved the Google Home and the Google Home Mini AI speakers earlier this month, according to the sources. The Google Home accounted for 31 percent of the US market for AI speakers last year, trailing Amazon.com's Echo, which holds 69 percent, according to industry tracker Consumer Intelligence Research Partners. Google Korea said it is not aware of the potential release of the speakers in the South Korean market. In 2014 Google released the media streaming device Chromecast in Korea only two months after getting domestic approval. Google's entry is expected to intensify the already heated competition in the country. In recent months, domestic mobile carriers and IT companies have released AI speakers that play a central role in the AI-base home ecosystem.